Twelve Hours Later Returning to Print! 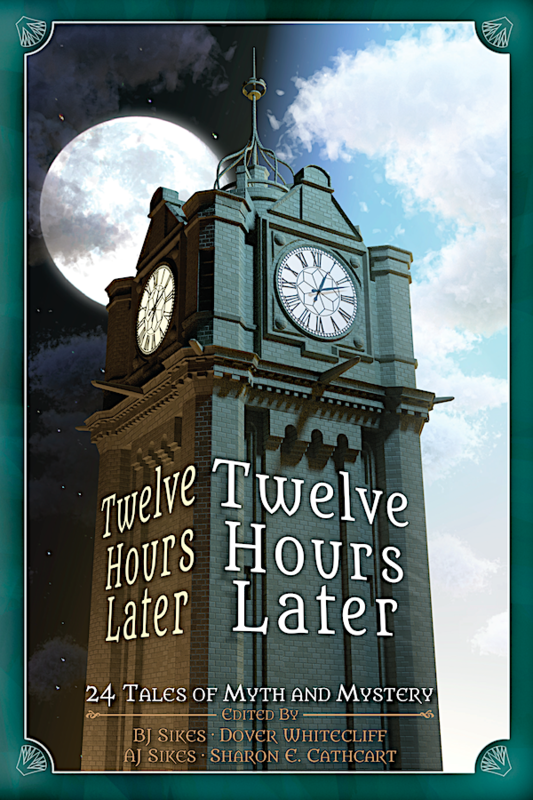 I’m happy to announce that Twelve Hours Later, the anthology with the very first Jeremiah Willstone stories (chronologically, that is, if that has any meaning in a heavily tangled time travel universe), is returning to print this Friday, March 24th! The Jeremiah stories in here are from the “Plague of Gears” storyline detailing Jeremiah’s days in Liberation Academy, and include “The Hour of the Wolf” and “The Time of Ghosts” (shh, that one has SPOILERS for The Clockwork Time Machine). Great news, fellow adventurers! Auditions are now underway for the very first Jeremiah Willstone thrilling radio dramatization, “Jeremiah Willstone and the Choir of Demons,” based on the story of the (almost) same name published in Aurora Wolf magazine! Stay tuned for more exciting news as this aerograph cylinder whirs its way towards an access point on the electromagnetic Internet near you! 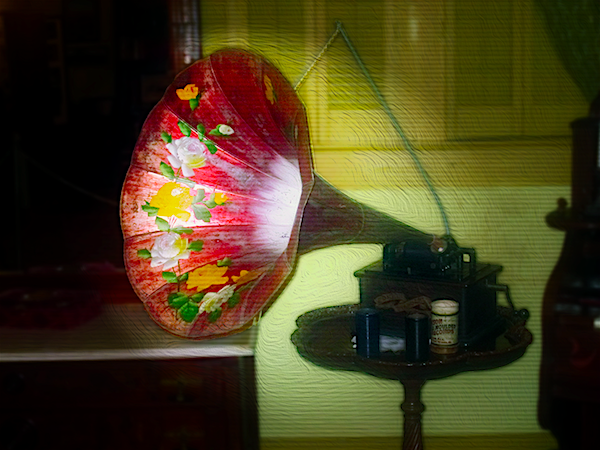 Pictured: a remixed picture of a wax-cylinder Edison phonograph, picture taken by Billy Hathorn and edited by me under the Creative Commons Attribution-Share Alike 3.0 Unported license. Dr. Anthony Francis: I was inspired to write this story by coming to Dragoncon and seeing all these people with all these gears and stuff and all the stuff on their costumes. I’m like, how would that possibly work? What if that possibly worked? Wait. Could I design a reason why people would be wearing goggles because they have ray guns that have a lot of ultraviolet? Could I design a reason why there’d be all these tubes where they maybe have gas powered things like with compressed air. So I started building this up and I started writing a small amount of story on this. I’m like, but how did they get that in the early 1900’s, slightly after what in our world would be the death of Queen Victoria? Technically Edwardian rather than Victorian, but you’ll have to read the book to see more of that. But it started to bother me. Like, how did they get in this early 1900’s time frame with all this technology that we don’t have and then it occurred to me. What if some of the scientists didn’t die, like [Riemann], and if we’d had something like modern antibiotics so he didn’t die [of, I think,] tuberculosis or pneumonia, I can’t remember which at this time. And then what if other people didn’t die? What if Mary Shelley didn’t die? 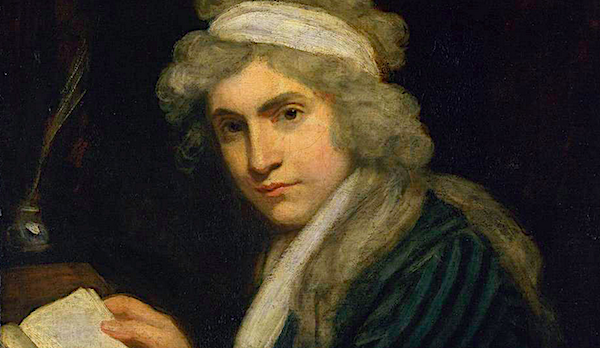 I was researching feminism at the time and I had found out that there was a feminist movement in the early 1800’s that died out when Mary Wollstonecraft gave birth to Mary Shelley and died subsequent to the childbirth and then when her husband published her biography, it had the backfire effect of trashing her reputation so women’s rights were set back about a hundred years. 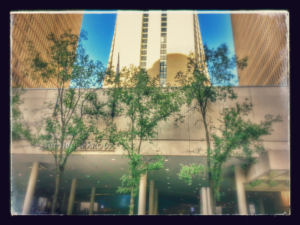 Pictured: a location from Dragon Con. Or, perhaps, one from JW&TCTM … can you spot it? Want to know more about the process of writing a novel? 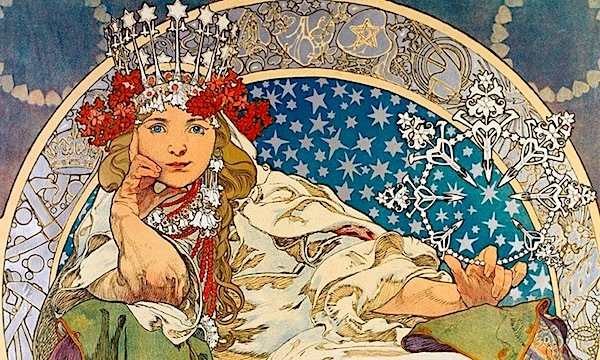 Check out my guest post at Magical Words! One of the most important pieces of writing advice I’ve received is “put it all in.” If you’ve got a great idea, don’t save it for a great story: put it in the story you’re working on now. I can’t tell you how many times in the past I had a great idea that I felt I “wasn’t ready to tell,” but I can tell you that those stories almost never get told. One of the fun things that Bell Bridge Books does for authors is to find ways to connect them to readers. While brainstorming about Jeremiah Willstone and the Clockwork Time Machine, one thing they suggested was to find something fun in the books – like an activity, a recipe – or a drink. Well, as it turns out, there’s a cocktail in JW&TCTM: the mint julep. It was worth the wait. The mint julep was precisely as she remembered her grandmother’s: sweet sugar, sharp bourbon, the tang of mint fresh-picked from the garden, all served icy-cold in a tall Collins glass. It was like a sudden flash from another universe, another time, and Jeremiah felt a pang of homesickness—and forgotten loneliness; her grandmother was long gone, and Jeremiah realized she was more than a decade into the project of redeeming her mother’s good name. 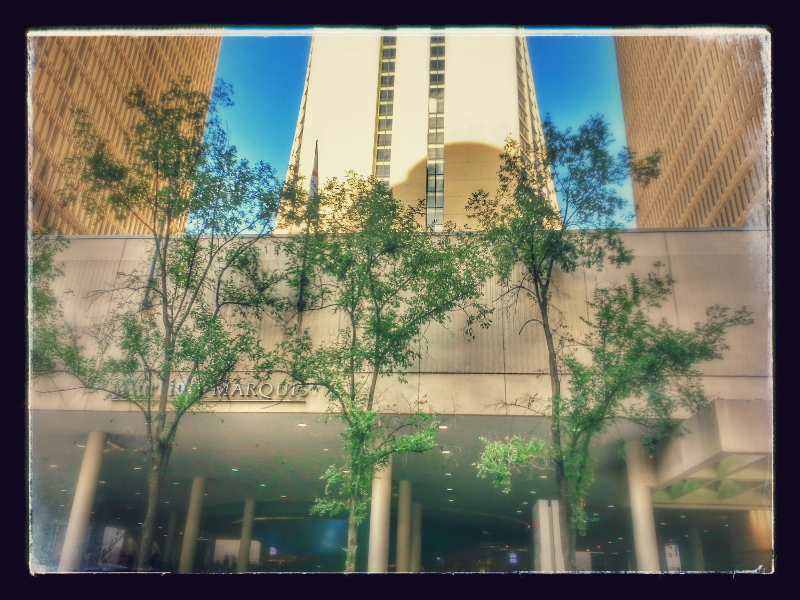 After a long sip of mint-muddled bourbon, Jeremiah marshaled herself and spoke. Put the mint leaves in the bottom of the glass and top with the sugar. Muddle them together until the mint leaves begin to break down. Add a splash of seltzer to dissolve the sugar. Fill the glass 3/4 full with crushed ice and pour in the bourbon; top off with selzer. Stir, then garnish with the mint sprig and serve! This recipe is a combination of ones from Garden and Gun’s The Southerner’s Handbook, updated slightly through comparison with one by Alton Brown to make it stronger and sweeter and to incorporate the more modern selzer water that the Victorianans would not be afraid to use. Contrariwise, the Garden and Gun one uses hot water instead of seltzer water, a good old Southern trick to make sure that the sugar completely dissolves – so Grandma Mark Willstone just might have poured a “little drop” of hot water on her mint and sugar before muddling it … and pouring in that crushed ice. 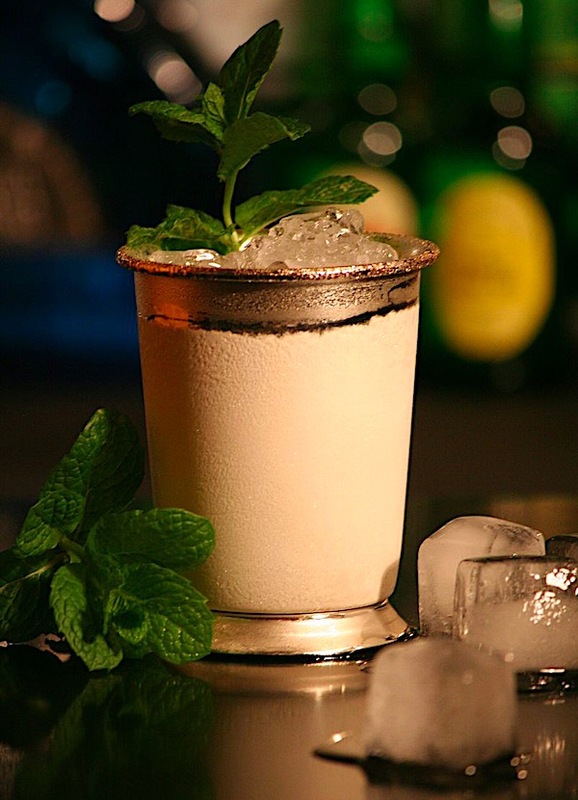 Pictured: a mint julep, from Wikimedia Commons by Cocktailmarler – Own work, CC BY-SA 3.0, Link. Over at Bell Bridge Books, I talk about how I came to love steampunk and how Jeremiah Willstone came to be! Alright, I’ll admit it: I didn’t start out liking steampunk. When The Difference Engine came out, I just didn’t get it. I mean, Charles Babbage’s Difference Engines actually working, much less changing Victorian society? I didn’t buy it. Looking back, I think I just didn’t like alternate history, as I found other, similar novels off-putting. But as I grew, I watched the steampunk movement grow too, hand in hand with the burgeoning maker community. At the same time I started attending the Maker Faire and admiring all the amazing contraptions our modern independent inventors were coming up with, I started noticing more and more steampunk costumes expressing the same kind of gutsy do-it-yourself, throw-it-all-together flair. To read more, check it out at the Bell Bridge Books blog!